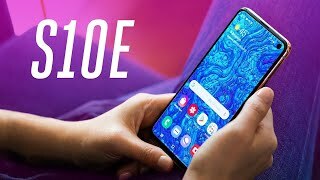 When Apple released the cheaper iPhone XR with their other more expensive phones, people assumed that Samsung will introduce a similar phone this year under its popular Galaxy S series. 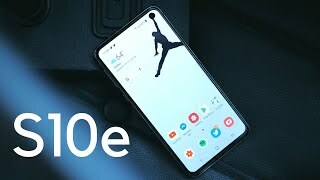 Now that the phones have been unveiled officially, we know for sure that a direct competitor to the iPhone XR from Samsung is officially here and its called the Samsung Galaxy S10E. 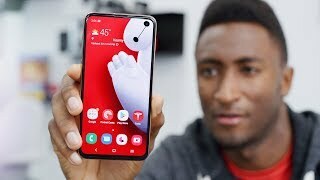 To learn more about this new phone including its specs and Samsung Galaxy S10E Saudi Arabia price, continue reading. Unlike Apple, Samsung decided to offer its users a similar display like the Galaxy S10 and S10 Plus instead of a cheaper LCD display with poor resolution. Users get a vibrant and bright 5.8-inch screen showing 2280 x 1080 pixels resolution, 19:9 aspect ratio and 438 ppi of pixel density. However, Samsung did cut some corners to keep the price tag down by keeping slightly more bezels than the other two phones and there is no curve on the display as well. The resolution is also lower than its siblings but it’s still Full HD and not even close to what you get the iPhone XR. 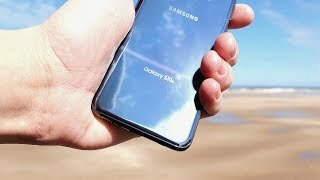 Another compromise Samsung had to make is to offer Gorilla Glass 5 on the display instead of the latest Gorilla Glass 6. Users also get the fingerprint sensor on the side button instead of the new Ultrasonic fingerprint hidden under the display. Considering the Samsung Galaxy S10E Saudi Arabia price, these are really minor differences. This phone will be available in multiple colors after the Samsung Galaxy S10E release date Saudi Arabia: Prism Blue, Flamingo Pink, Canary Yellow, Prism Green, Prism White and Prism Black. One of the best features of the new Samsung Galaxy S10 series phones is the new 16-megapixel 12mm ultrawide camera. 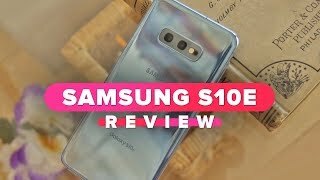 Users get the same camera in the Samsung Galaxy S10E but it missing the telephoto sensor. In the dual rear camera setup, the other sensor is a 12-megapixel 26mm wide one with f/1.5-2.4 aperture. This camera is capable of capturing 2160p videos at 60fps and new features like HDR10 video capturing and steadyshot will add to the shooting experience. As for the front camera, it’s a single 10-megapixel sensor with f/1.9 aperture. This one is also capable of capturing 4K videos. It will be interesting to see how this camera compares to some of the other phone cameras after the Samsung Galaxy S10E release date Saudi Arabia. 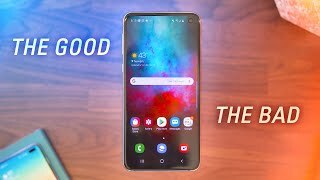 The best part of the Samsung Galaxy S10E is definitely it’s price. However, it’s still SAR 100 more than the Samsung Galaxy S9. The starting price of the Galaxy S10E will be around SAR 2800 . There is also the upcoming Samsung Galaxy Fold you can check out if money is not something you are worried about. 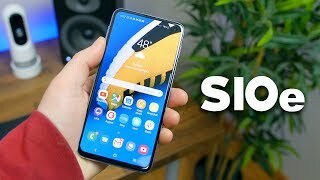 The Samsung Galaxy S10E release date Saudi Arabia can be expected sometimes after March 8, 2019.